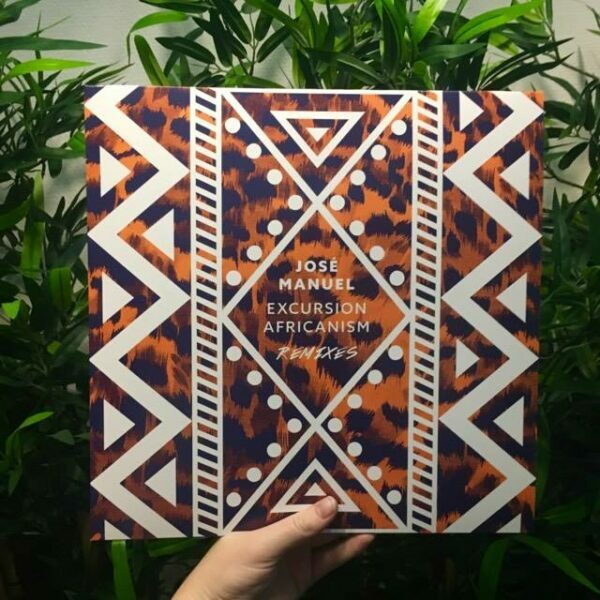 In revisiting the epic journey of José Manuel’s debut album “Excursion Africanism”, the Copenhagen based Music For Dreams have procured remixes from like-minded producers to lend an additional layer to the afro-inspired dance music of Manuel. 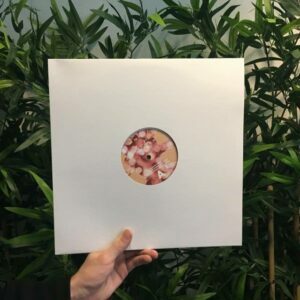 Turkish multi-instrumentalist Islandman strips and slows down elements of “Babylon” and offers a more laid back and spacious version of the track, adding his kosmische guitar playing to the mix. 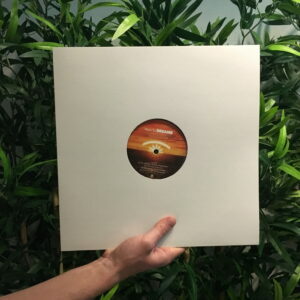 Also of Turkish decent, Berlin-based producer and international touring DJ Mehmet Aslan grabs hold of the album’s only ambient track “Voices of Afrika” and turns it into his own creation entirely. 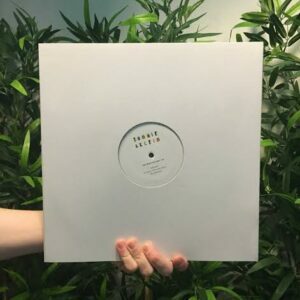 Bearing almost no resemblance to the original, Aslan’s remix is a dubby leftfield jam with far out guitar noodling and industrial-sounding drum machine breakdowns. 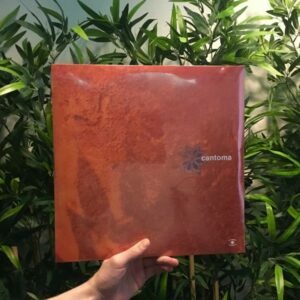 Intense and defiantly orchestrated for the darkest corners of the dance floor.